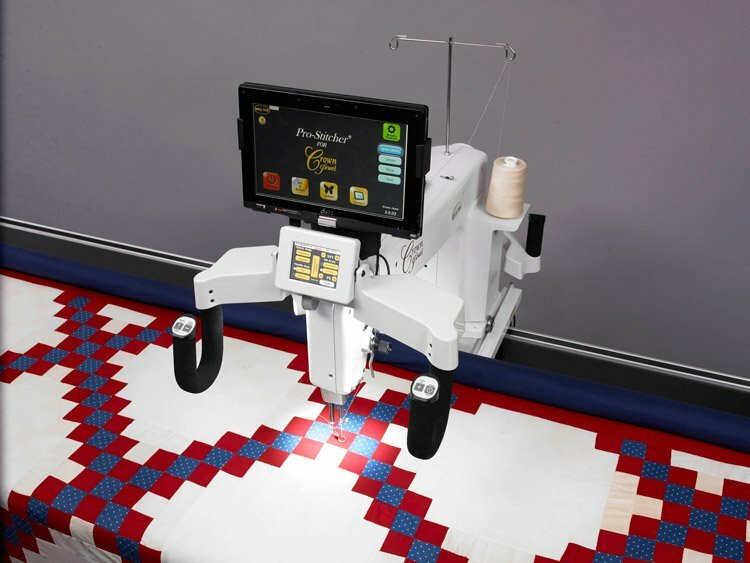 This 2-3 hour class is a beginner hands-on class consisting of no more than three students and is taught on our Baby Lock Crown Jewel III stitch-regulated machine. You will learn how to prepare your top, batting and backing, load and baste your quilt, and the basics of using the machine. We will also cover using basic free-style movements and loading the quilt on to the leaders using a zipper system. By the end of the class you will be able to quilt an overall design on your quilt.